The 250A Cheap Gasoline Welder Generator can not only be used at welding work, but also can be used as a Diesel Generator. 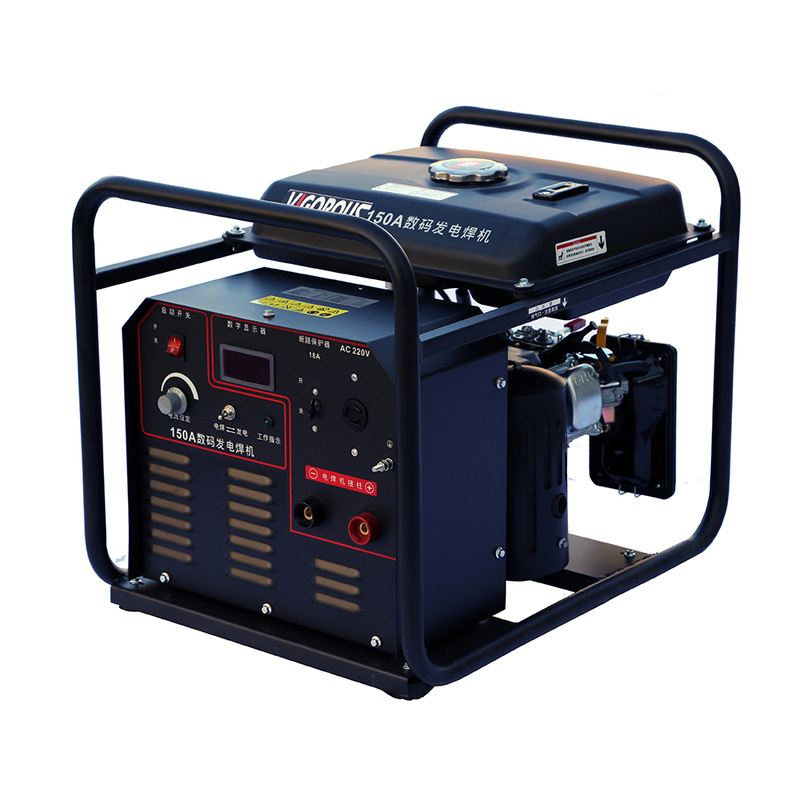 We can supply Portable Gasoline Welder Generator with steady quality and competitive price. Small size design, and light weight welding state rate of 60% sustainable power overload, with short circuit protector 24/7 for this generator. We are Chinese professional manufacturer. We can provide you all kinds of Welder Generator, such as Gasoline Welder Generator, Gasoline Inverter Welder Generator and Diesel Welder Generator. Moreover, as a manufacturer, we can supply customized Welder Generator and OEM service for you. 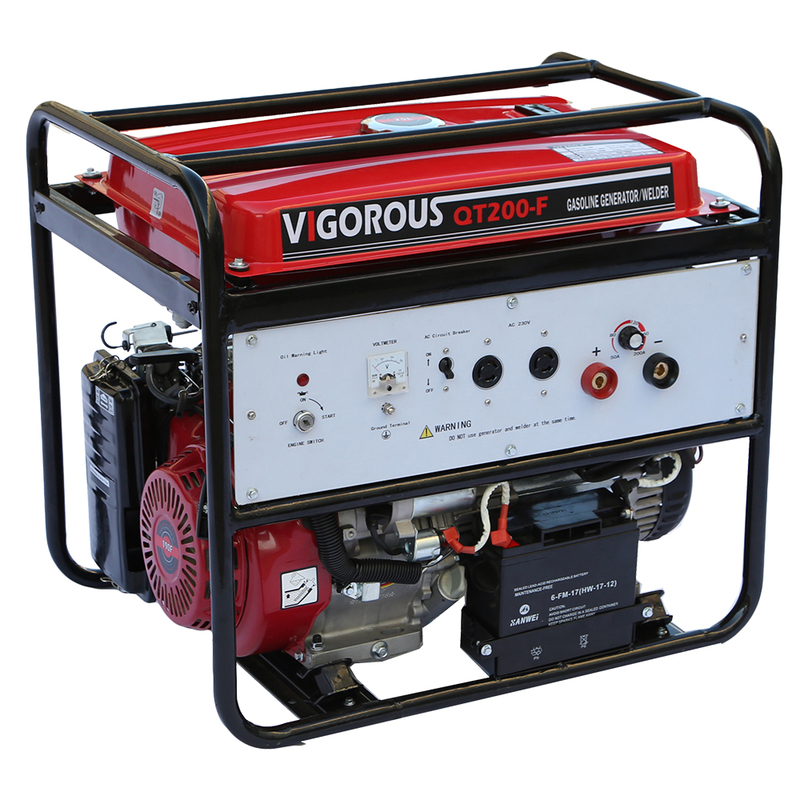 Looking for ideal Gasoline Welder Generator Manufacturer & supplier ? We have a wide selection at great prices to help you get creative. All the Portable 250A Gasoline Welder Generator are quality guaranteed. We are China Origin Factory of Small 250A Gasoline Welder Generator. If you have any question, please feel free to contact us.